Welcome to EXIT Real Estate Consultants for Irmo! 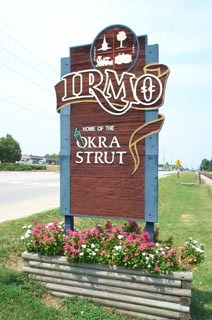 We hope you enjoy your visit and explore everything our Irmo realty site has to offer. From a simple Quick Search or Map Search to our Dream Home Finder option. 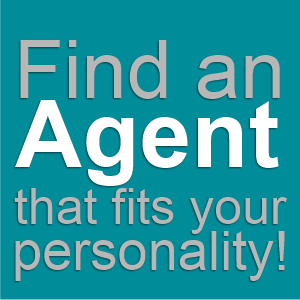 Plus, we have simple a comprehensive list of Our Agents to fit your personality. Check out our up-to-date database listings of all available properties in the Irmo area, or use our form and I'll conduct a personalized search for you.